Heritage Liquor in Golden, Colorado has a wide selection of beer,wine & liquor for Cheap! We have the lowest price in Golden, in fact lowest price in the 80401 zip code! Come to Heritage Liquor and pick up a bottle or two for an event or party. 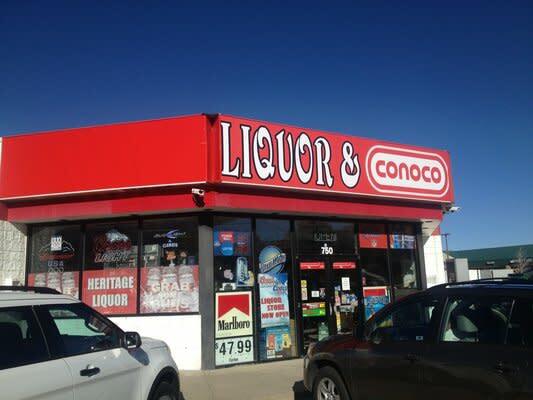 Heritage Liquor also has a connected gas station. So, fill up the tank and grab a 6 pack at the same time! 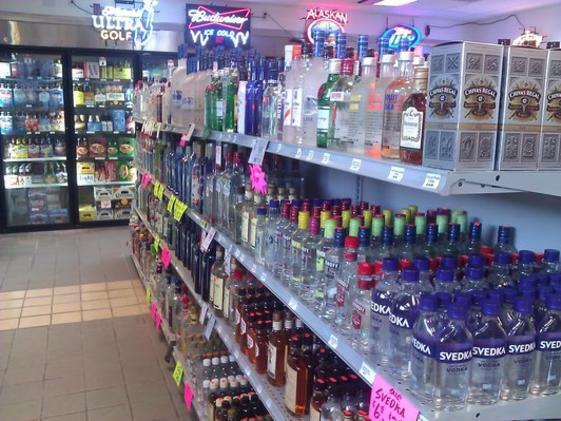 Established in mid 2011, Heritage Liquor has been serving the local golden residents as well as highway/out-of-towners.